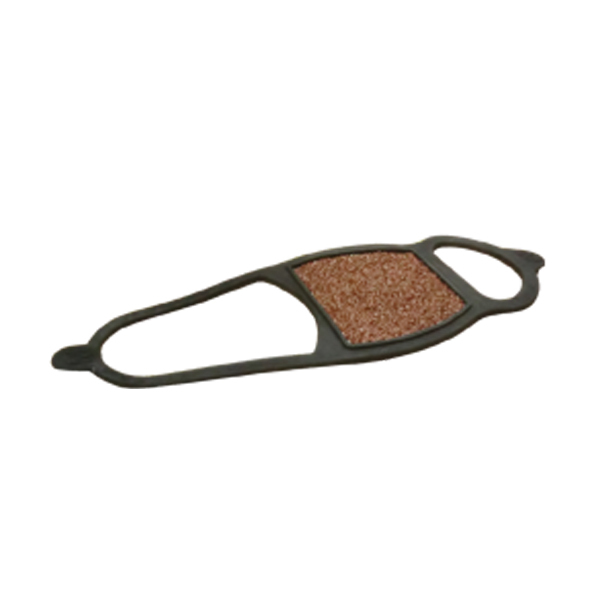 Sandy oversoles have a ceramic plate, with reversible grip surfaces. Ideal for an urban environment. Prevents slipping in snow and ice. They do not need to be removed when going into shops or getting on the bus.